Welcome! We’re so glad you’re joining us today! 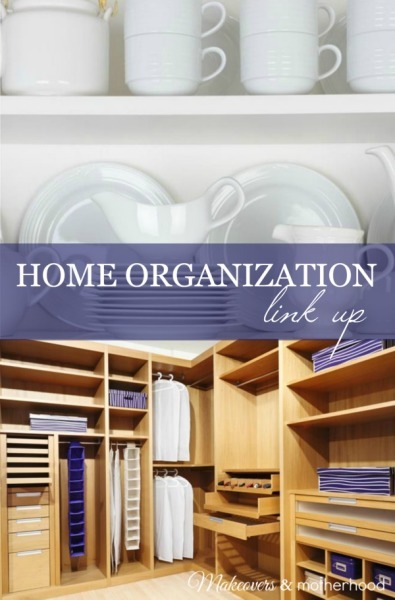 You’ll love all the tips and ideas for Home Organization found here! Enjoy! Link up your Home Organization tips & ideas below!